Hey there my pretty merry goers! Time for another #MiriamBeauty post and this time round let's talk about the Mary Kay TimeWise® Microdermabrasion Plus Set. I received this duo set a while back and have been incorporating both these products into my daily skin care regime so here are my thoughts about it and if it really works to get the look of polished, younger skin and significantly smaller pores. So first up we have the TimeWise® Microdermabrasion Refine 70g, RM175 which aims to give you polished, smooth skin in an instant. It has the same key exfoliating ingredient used by many dermatologists. 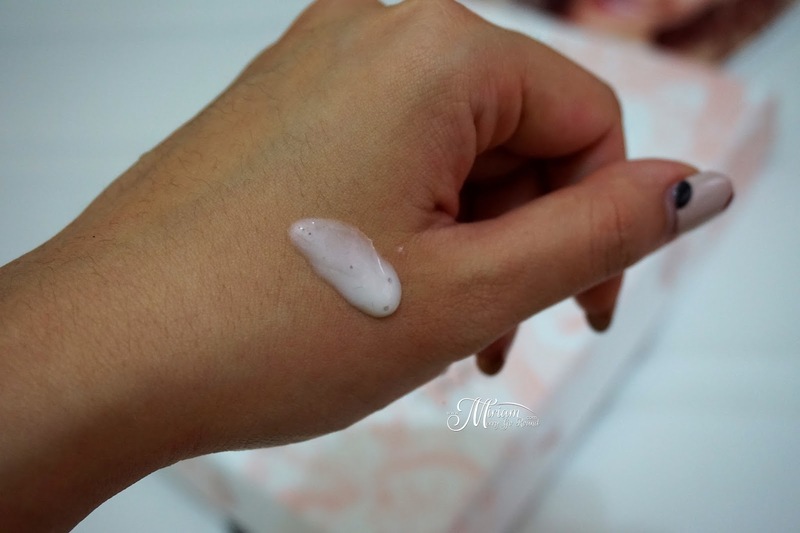 Before I tried this product, I thought it would be just like some other exfoliating cleansing foam but I was surprised that I was not able to see any exfoliating ingredients when I squeezed the product out. It is white and has a slight creamy texture which spreads easily. Once I applied it on my face I finally realized why it was called the microdermabrasion because the exfoliating ingredient is seriously micro-fine. 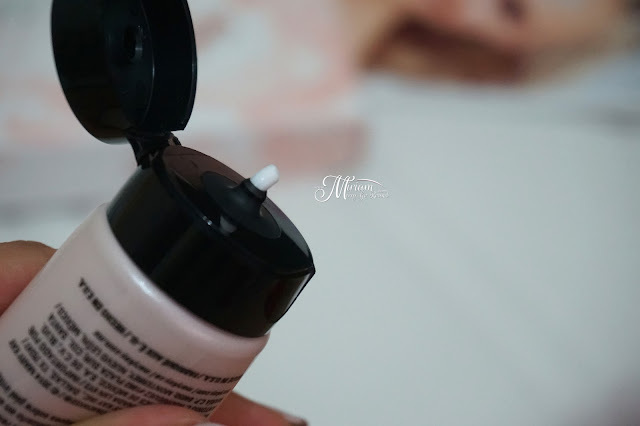 It has a similar texture to fine sand and you can feel it really 'polishing' your face just like sand. It is not harsh and just gently exfoliates your skin leaving it feeling super smooth like after being polished. I seriously love the gentle exfoliation from this product because especially for sensitive skin, gentle exfoliation is very important. I'm taking note to leave this product and give it to my sister to try out since she has sensitive skin. After cleansing, 2-3 times a week apply a small amount of TimeWise® Microdermabrasion Refine to wet face with fingertips. Using circular motions, gently massage over face. Rinse thoroughly with warm water and pat dry. After cleansing, the next step is the TimeWise® Pore Minimizer 29ml, RM175 which aims to give smaller-looking pores for flawless looking skin. This is a NEW twice-daily defense against the look of enlarged pores. 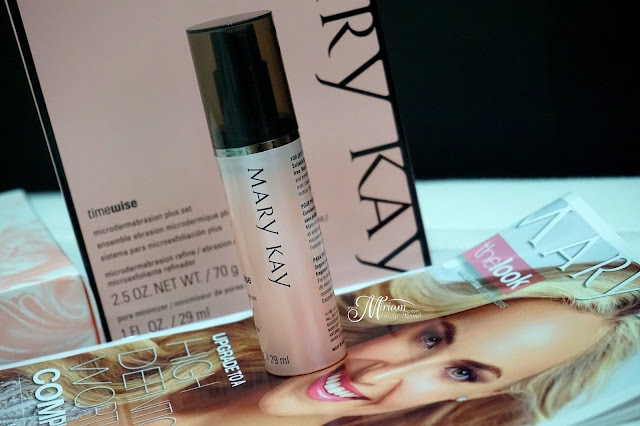 This product is more of a serum type of product where you use it after your toner and before moisturizing. It easily absorbs into the skin which is good because I do not like thick serum products. The Pore Minimizer does not leave a sticky feeling after applying too. I like how it instantly creates a smooth and polished skin surface after application but I would have to use it for a longer period to actually judge if my pores are reducing. 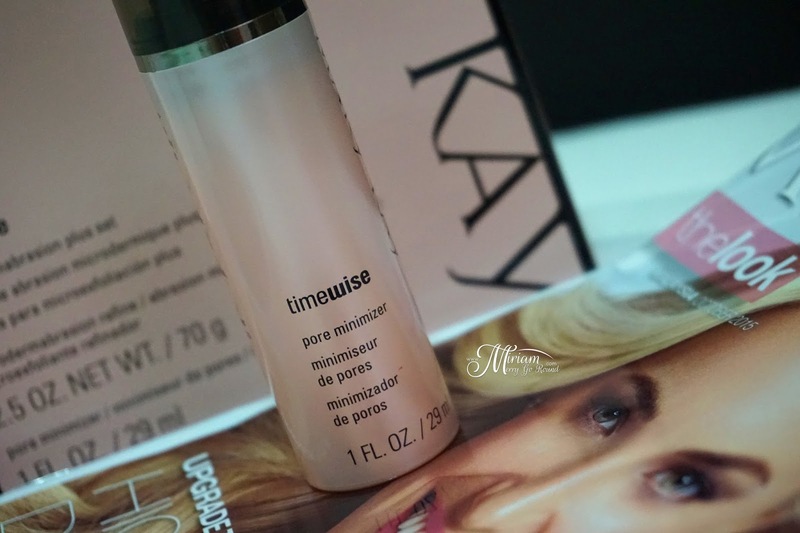 Use fingertips to apply 2-3 pumps of TimeWise® Pore Minimizer to face in an upward and outward motion. 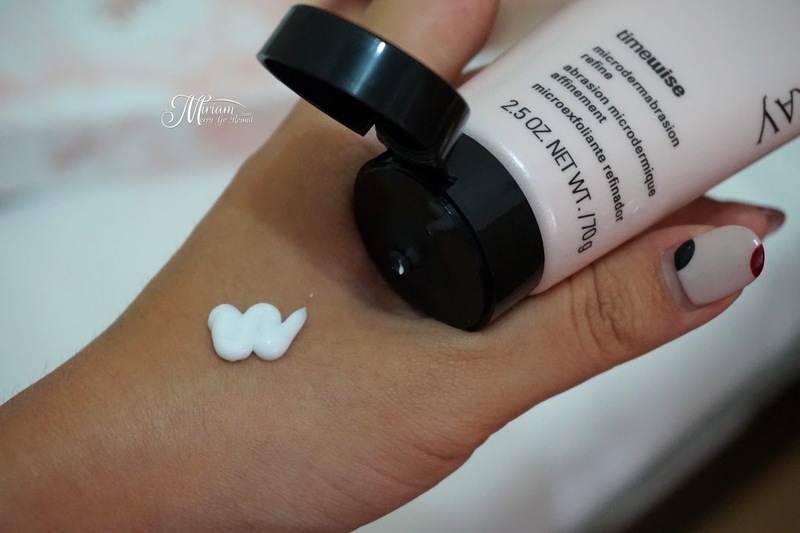 Follow with your regular moisturizer. The Pore Minimizer can also be used daily, twice a day, to reduce the appearance of pores. You desire smooth, polished skin and/or you’re concerned about the visible number or size of your pores. You want an affordable, at-home solution for gentle exfoliation that can help combat some of the visible early-to-moderate signs of aging.